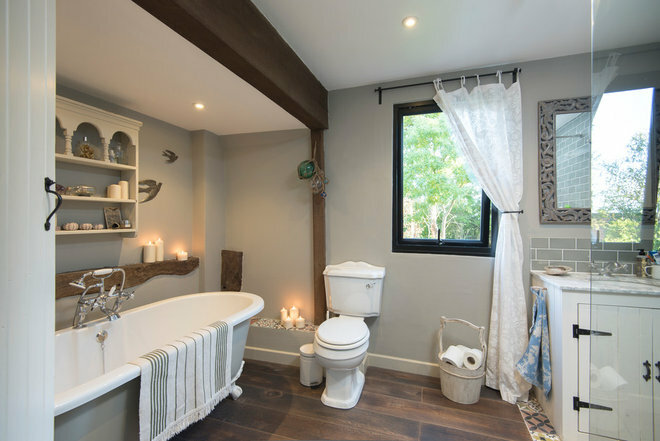 The Rustic House was featured in Houzz's latest editorial. Check it out! Whether they’re illuminating a powder room with a soft flicker or greeting guests with notes of vanilla and lavender in the entryway, candles add more than just light and fragrance to a home. Design professionals say the classic home accents set a cozy, inviting tone, particularly during the chillier holiday months. And when you combine candles’ signature strengths with popular new ways to experience them and incorporate them into decor, you just may ignite a flame of inspiration. Here’s what three pros who work with them had to say about what’s new in candles and how to make the most of yours. 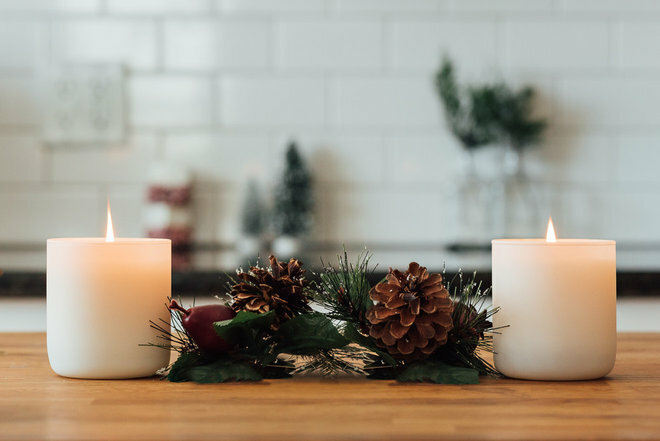 As homeowners have embraced the Danish concept of hygge — or celebrating a sense of coziness at home — in recent years, their longstanding love affair with candles has only intensified, experts say. 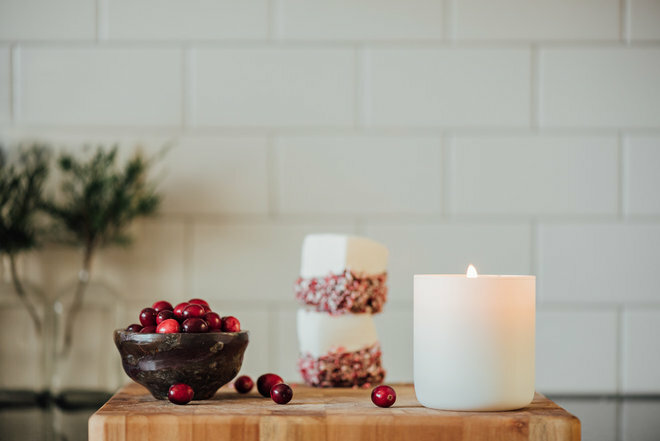 In recent years, more people in the U.S. have turned to scented products like candles to make their space feel relaxing, cozy and uplifting, according to fragrance industry research by The NPD Group. Consumers are also increasingly taking factors like the style and color of the candles they buy into consideration and have reported that it’s important that their home scent products fit in with, or enhance, their existing home decor. 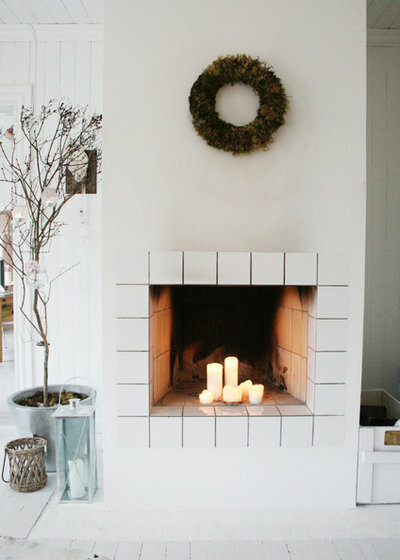 Home design pros like Ginger Curtis of Texas-based Urbanology Designs say it’s that combination of aesthetic flair and emotional connection candles can add to a home that continues to make them a go-to accent, particularly this time of year. 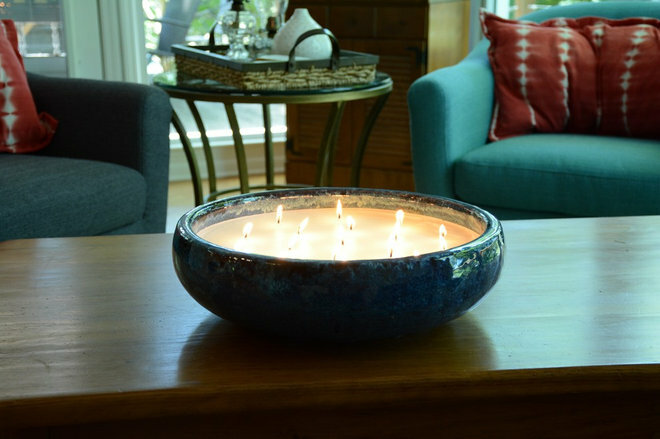 Customized candles — which may feature choose-your-own scents, favorite quotes or photos, or vessels or styles inspired by a favorite food, song or movie — will be popular in 2019, according to the National Candle Association, along with wooden wick candles and candles made from higher-quality ingredients. Candle scents and containers also are evolving, and industry groups and design pros are seeing more candle producers who aren’t afraid to go outside the box — or outside the traditional candlestick, in this case. Unexpected and often recycled and reusable vessels such as wood serving trays, mugs, glasses, or metal pots or cans seem to be catching on more and more. 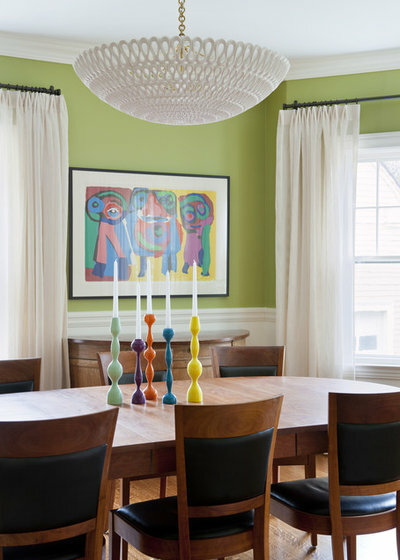 Curtis says she has seen designers making bolder choices with candleholders, creating statement pieces, pieces that mix traditional candleholder shapes with modern finishes, and more sculptural styles. “Nowadays they make so many cool, funky, modern, vintage — all sorts of different styles,” she says. 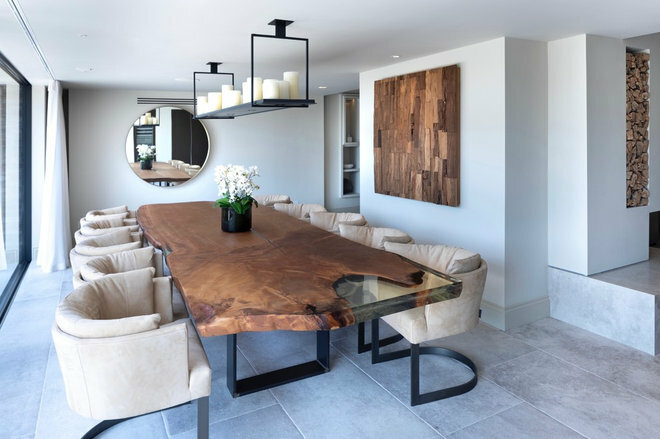 “[The holders] can even stand alone with or without a candle.” Unusual candleholder materials like wood and concrete can also make a candle feel cohesive and intentional in a space instead of like a temporary decoration. Fragrances are getting some surprising updates too. Nontraditional scents like leather or tomato and nostalgia-inducing scents named Campfire or Homemade Cookies are gaining popularity, the NCA says. 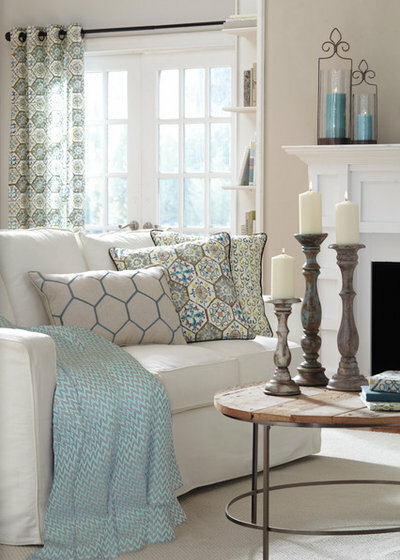 The interest in filling a room with a distinct and familiar aroma fits right in with the idea of making cozier connections to home. Smell is thought to be the sense most closely tied to memories. When it comes to choosing the candles that go best in a particular home or room, Claudine James, a stylist and sales associate who works closely with candles at McKee & Co. Home in Newport Beach, California, encourages homeowners to think about the big picture. 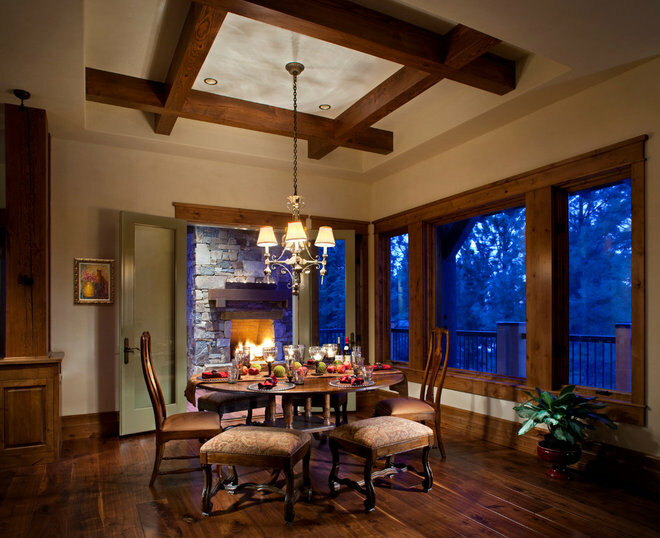 A larger room, for instance, will likely need more than one candle for the fragrance and light to fill the space. James suggests two or three for a larger space, including one near the front entry so that guests get a hint of fragrance and glow as soon as they enter. “You don’t have to light the same scents, but you should get coordinating scents,” James says. “If you like florals, you could do a floral and then maybe a spicy one that coordinates well with the floral.” James cautions against layering on too much floral or sweetness in one place. Online descriptions or showroom salespeople should be able to guide you if you’re not sure which fragrances blend together best. Where you’re planning to display each candle could affect what type of scent profile you choose as well. Warmer scents work nicely in bedrooms and smaller spaces, Warr says. In a kitchen, opt for something clean and fresh, such as basil or lemon. James suggests using unscented candles in the dining room so as not to interfere with the smell of food. During the winter and holiday months, James says homeowners can’t really go wrong with classic white or metallic candles or candleholders. The rest of the year, a container or candle that brings out a room’s existing colors works well, or a neutral candle that doesn’t detract from the space’s overall design. As for placement, Warr recommends putting at least one candle near the middle of the room. “The more centered in the room a candle is, the more room it has to evenly disperse or give an even ‘scent throw,’ as we call it in the candle world,” she says. Having the candles burn for at least an hour before guests arrive is another way to ensure that the fragrance has fully permeated the space and the wax pools to allow the candle to burn down evenly. Wicks should be cut to about a quarter of an inch between each use to prevent excess smoke or dripping, James says. Safety tip: Make sure candles are never left burning unattended, near anything flammable or within reach of pets or children.